Don’t have an in-house design team? Use ours! 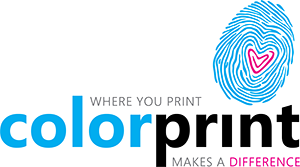 The group of design pros at Colorprint can turn your idea into a ready-to-print reality. You’ll not only save time and production headaches, since you get our wholesale design rate as a print customer, you’ll also save money.